Congratulations on taking this important step on the funeral planning journey! Did you know that even by visiting this page, you’re actually ahead of the game? 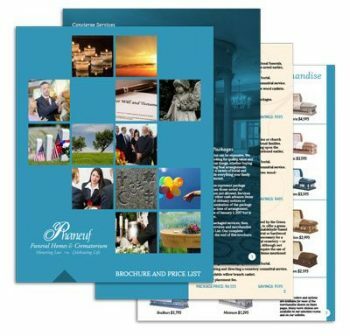 Just complete the form below and we’ll send you a downloadable copy of our current pricing and service brochure for all of our funeral and cremation offerings. 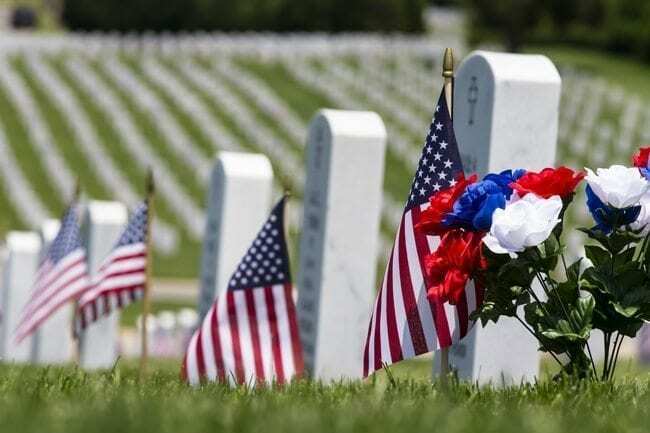 We wish to thank all those who have served, and we have various service benefits available for veterans at no charge. 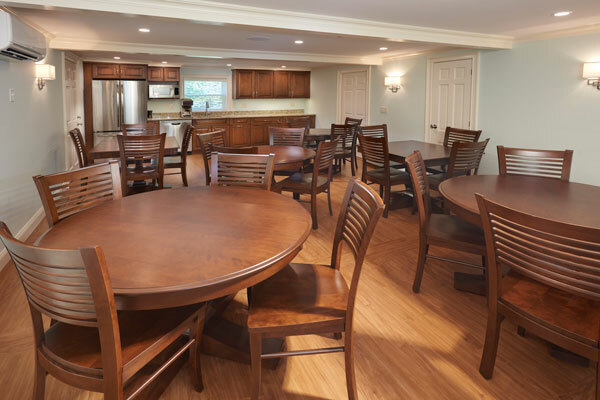 Comfort for loved ones and friends before, during and after a service is important, so each of our locations offers a cafe and our Hanover Street, Manchester, NH, location features a larger function room, available as a rental. 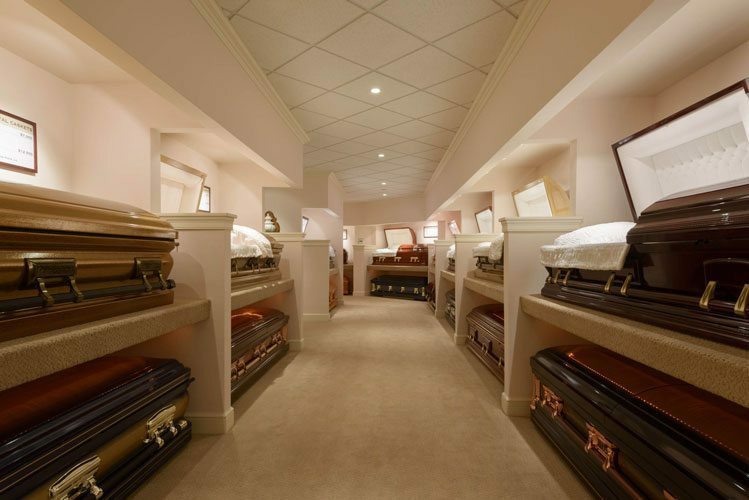 Our brochure features all current general pricing information as well as photos and descriptions of some of the more-popular caskets, cremation urns and memorial pieces.